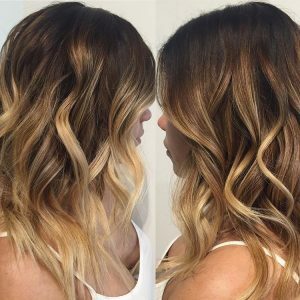 Do you love the look of ombre hair coloring? In ombre, the hair coloring starts off very dark at the roots and lightens up as it reaches the ends. By the ends, it is a dramatically different color than the root color, often numerous shades lighter and brighter. 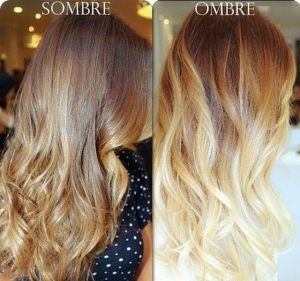 Ombre has been one of the most talked about types of hair coloring in the last year. However, there’s a new look in town that is creating even more interest for many people. It’s called sombre and it may be the type of hair style and color you’ve been looking for if you don’t want the dramatic coloring of ombre but you like the style. The easiest explanation of what sombre is, happens to be the word “softer.” Sombre is a softer version of ombre. That means it is a bit more subtle and for those who want something that’s less dramatic, this option works very well. Ombre is easy to distinguish, but for some, that dramatic change in color isn’t something they want to continue long term. The change really is minimal. In fact, you may not even have to tell anyone you had your hair colored. Sombre is still very beautiful. A few things make it stand out. 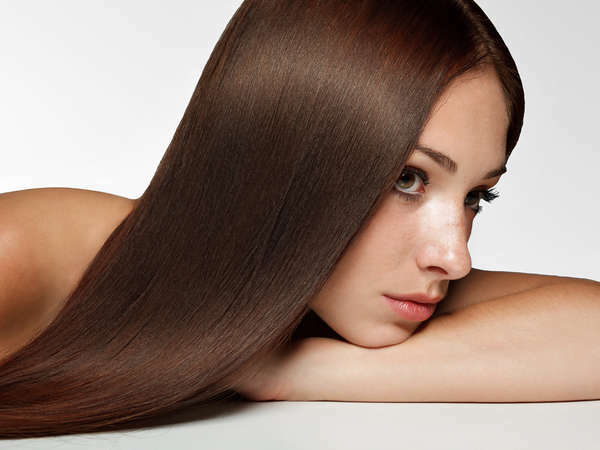 First, the roots of your hair are less dark overall than in ombre colors. At the same time, the hair color – from the top to the bottom – is more melded together. The transition is softer and less stark. For many, this option is best because it creates a more natural look. 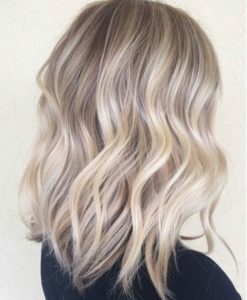 To create it, individuals will need to go beyond the balayage coloring. Instead of just using that color level, this one uses more tones and more shades. In that regard, it can be a bit more complex. Nevertheless, it adds a great deal of dimension and interest to your hairstyle. The best place to start when it comes to hair color is to talk to your hair stylist. See what he or she thinks about your specific color needs based on what your desired outcome is. For many sombre works very well. You’ll need to spend a bit more time getting your color set, but the beautiful details of this color can make it well worth it. All you have to do to get started is simply to call our NYC stylists to schedule a consultation.